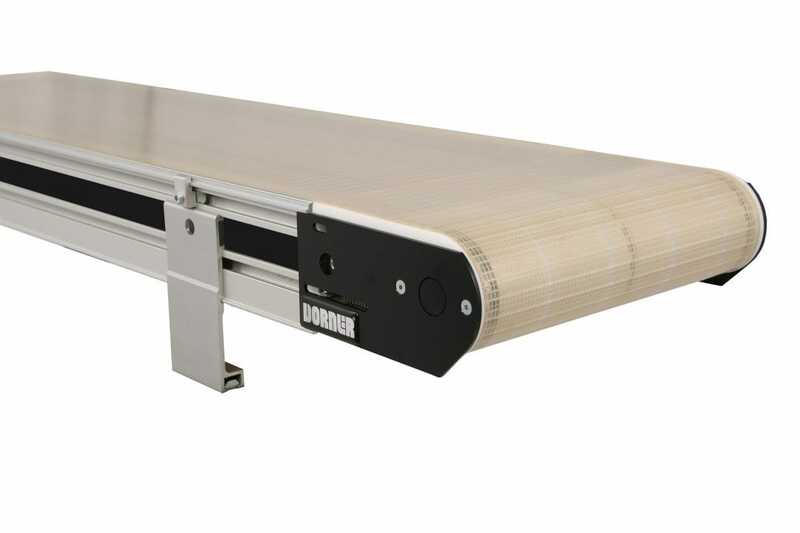 This video shows a conveyor created by Dorner’s Engineered Solutions Group for Southern California Packaging Equipment. 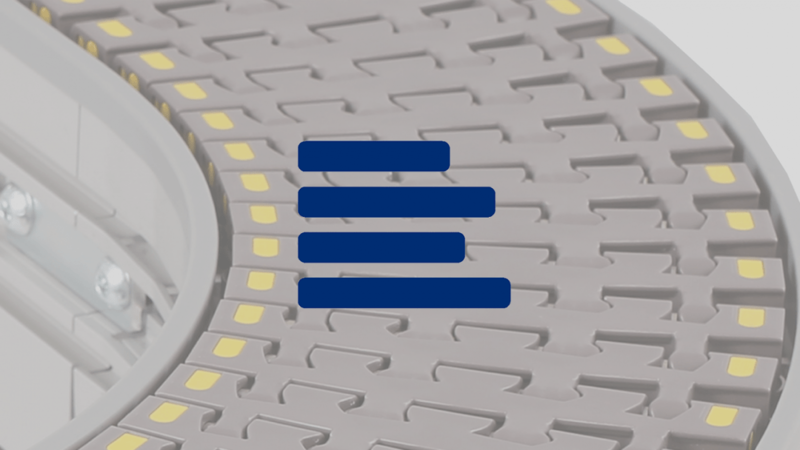 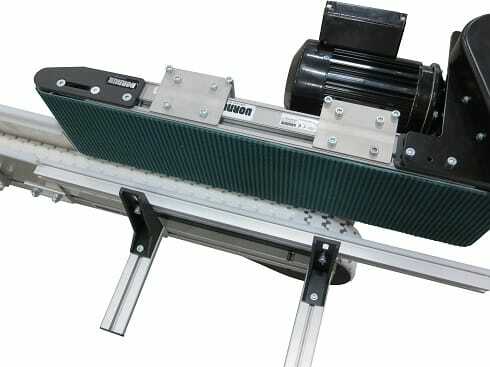 It is a modified 2200 Series conveyor where the conveyor frame is wider than the belt. 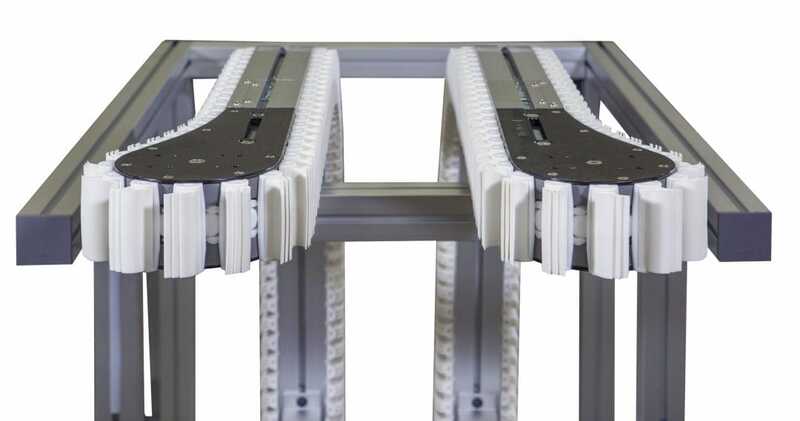 This allowed Southern California Packaging Equipment to mill slots through the frame on both sides to allow a pneumatic gate to raise and stop the product.